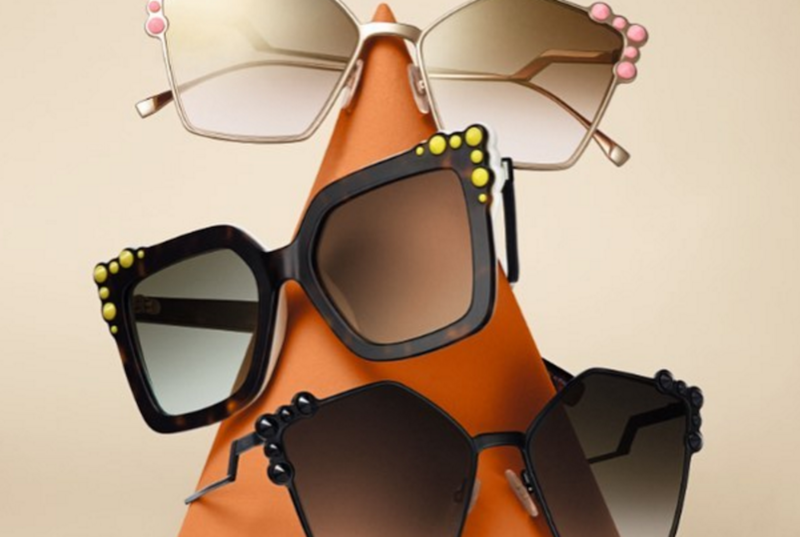 Embellished sunglasses can be seen everywhere this year. From floral decoration to pearls and from crystals to beads, embellished sunnies are beautiful, will make you stand out and will give you some serious style kudos! Keep reading to find out our favourite embellished sunglasses which you should really invest in this year! 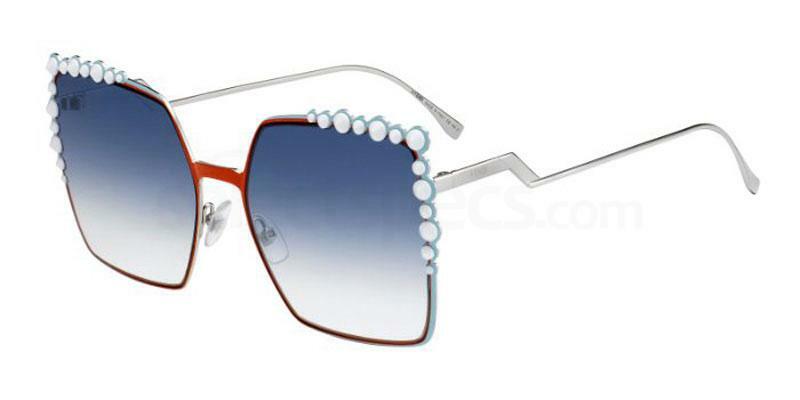 These gorgeous square sunglasses from Fendi feature a silver and red frame, blue gradient lenses and some circular embellishment along the top of the frame. 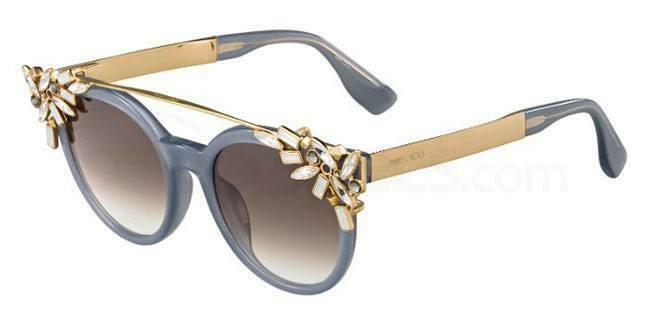 The embellishment on these sunnies is quite simple, yet absolutely beautiful. The oversized style is super glamorous and would be the perfect accessory to jazz up an everyday outfit. 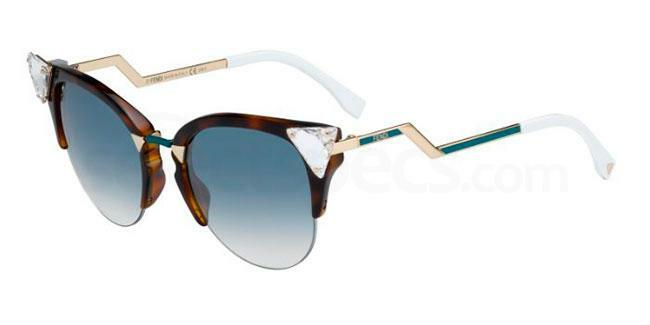 These cat-eye Fendi sunglasses feature a stylish tortoiseshell frame, blue lenses and a triangle jewel embellishment detail in the corner – so pretty. We love the detail of the stepped temple, which makes this pair even more unique and interesting. This style is also available in five other gorgeous colours, so you will definitely find one which suits your taste. Take a look at the model below rocking this stunning pair with a cute polka dot top. 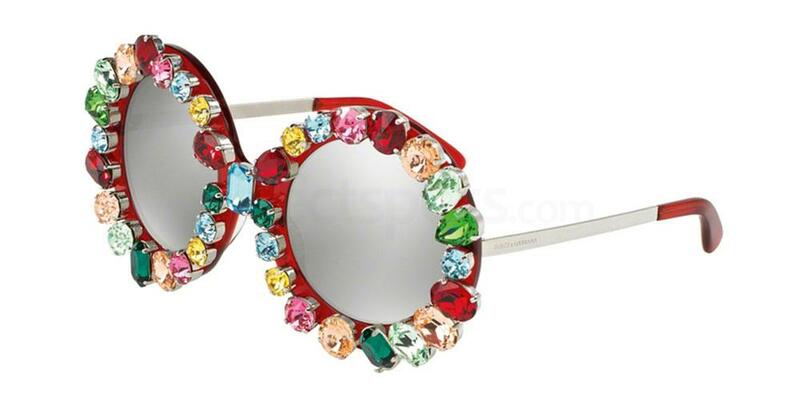 These fun and colourful round sunglasses are new to Dolce and Gabbana’s sunglasses collection. They would be the perfect accessory to add a pop of colour and individuality to your Autumn wardrobe. 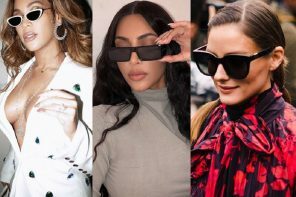 Round oversized sunglasses are so on-trend this year and look great on those ladies with square, oblong, or oval face shapes. 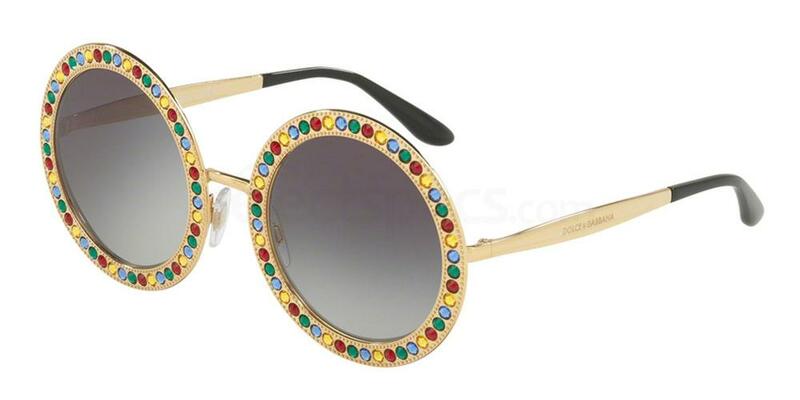 With these sunnies you could keep your make up quite neutral to allow the sunnies to stand out, but you could also wear a red lip to pick out the colour of the jewel embellishments. The model below wears this exact pair below and looks totally gorgeous. 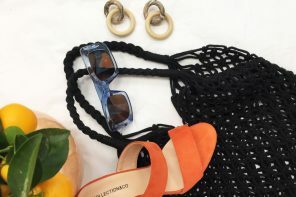 These sunglasses are very similar in style to the pair above, but instead they have much larger colourful crystals, making this a much more statement pair. 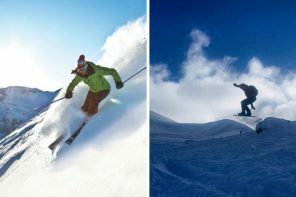 The silver mirror lenses not only look cool; they also help to minimize glare – great for snowy or wet conditions. The transparent red frame underneath the jewels is also a perfect, warm colour for the Autumn months. We adore the dove grey on these pretty cat-eye sunglasses. The orange and blue jewel embellishment in the corners accentuates the cat-eye shape, whilst the mini pearls add an extra element of luxury to the pair. The oversized gold metal top bar makes this pair stand out even more and adds an element of retro cool to the style. Grab this pair in the other gorgeous purple colour which is available too! 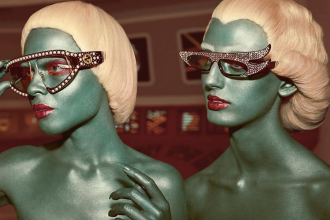 If you love eyewear, take a look at D&G’s most luxurious collection yet.